How the heck do I get around it? I have tried chmodding the dirs 777 but dreamhost auto reverts it back to 755. 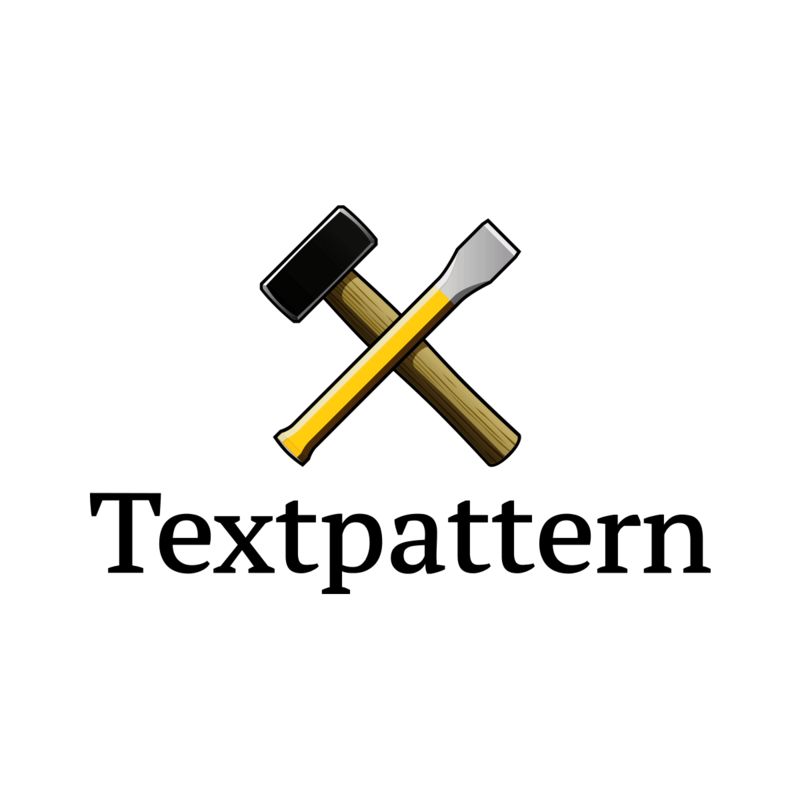 Textpattern CMS is a free, open source content management system with a browser-based interface in over 40 languages.